Individuals and businesses who want to execute construction work in Washington need to get licensed before starting legal operations. If you’re thinking of starting a contracting business in the state, you will first have to obtain a contractors license. You need a specialty license in case you want to work within one trade field, such as plumbing, electrical works and HVAC. If you want to cover a couple of trades, you will need a Washington state general contractor license. 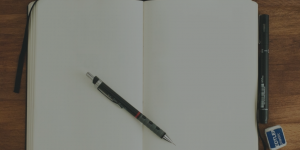 For all license types, you need to meet a range of requirements. One of the major ones is to obtain a Washington contractor license bond. Here are all the details you should know before you start your licensing. The Washington State Department of Labor and Industries is the regulating authority for contractors in the state. You can choose between two main license types: general or specialty contractor. General contractors can work on multiple building trades, while specialty contractors can only get licensed to conduct work in one trade. You can consult the list of specialty classifications. 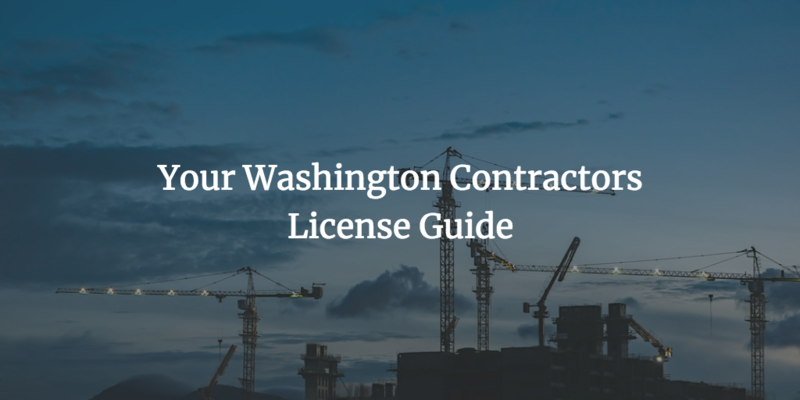 According to the Washington legislation, there are 63 different specialty trades that you can get licensed for, such as electrical, landscaping, plumbing, and more. Your next step is to apply for a Uniform Business Identifier number, which is your business license. You can do that by submitting a Business License Application. Obtain an Employer Identification Number from the Internal Revenue Service, if you are going to hire employees. As for insurance, you can either get a $250,000 combined single limit policy, or $50,000 property damage policy and $200,000 public liability policy. Make sure to file the original policies of your insurance and bond when submitting your application. You also need to pay your licensing fee, which is $113.40 for a two-year term. The Washington contractors license renewal is thus due every two years. Both specialty and general contractors need to get a bond in order to receive their state license. In some cases, there may be local and city bond requirements as well. For the state bonding, general contractors have to provide a $12,000 bond, and specialty contractors – a $6,000 bond. The goal of the bond is to ensure you will follow the law in all your activities as a construction specialist. If you transgress from the rules, you can get a bond claim. It can provide a reimbursement to parties who have suffered a loss as a result of your actions. How to get bonded? You have to cover a surety bond price, which is a few percents of the bond amount. In the typical case, if your finances are in good shape, your bond premium can be between 1% and 5%. This means that for a $12,000 bond, you can pay between $120 and $600. Have more questions? Lance Surety Bonds’ specialists are here to help. Just call us at 877.514.5146.